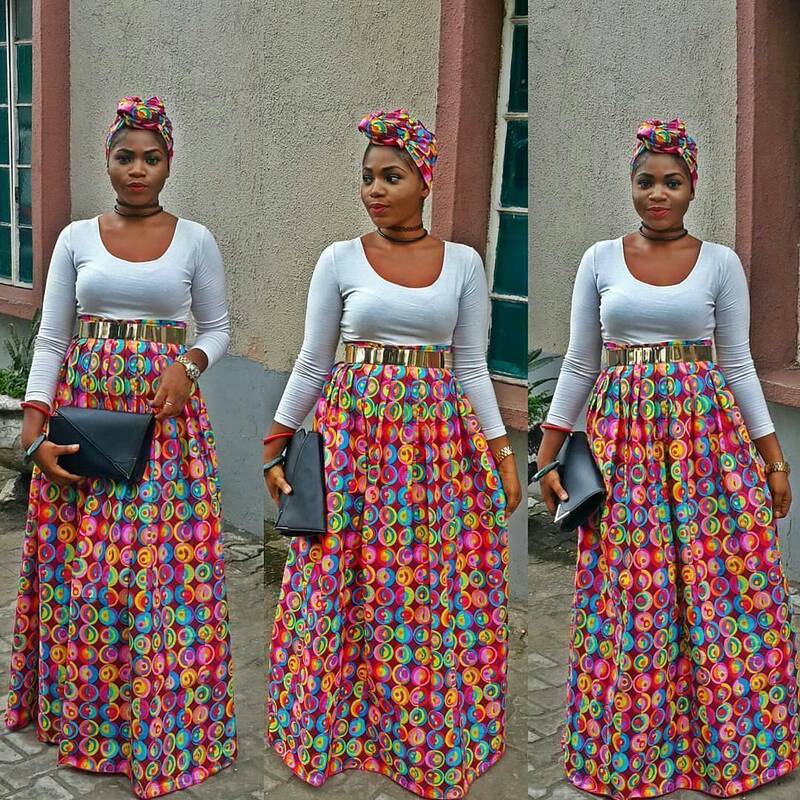 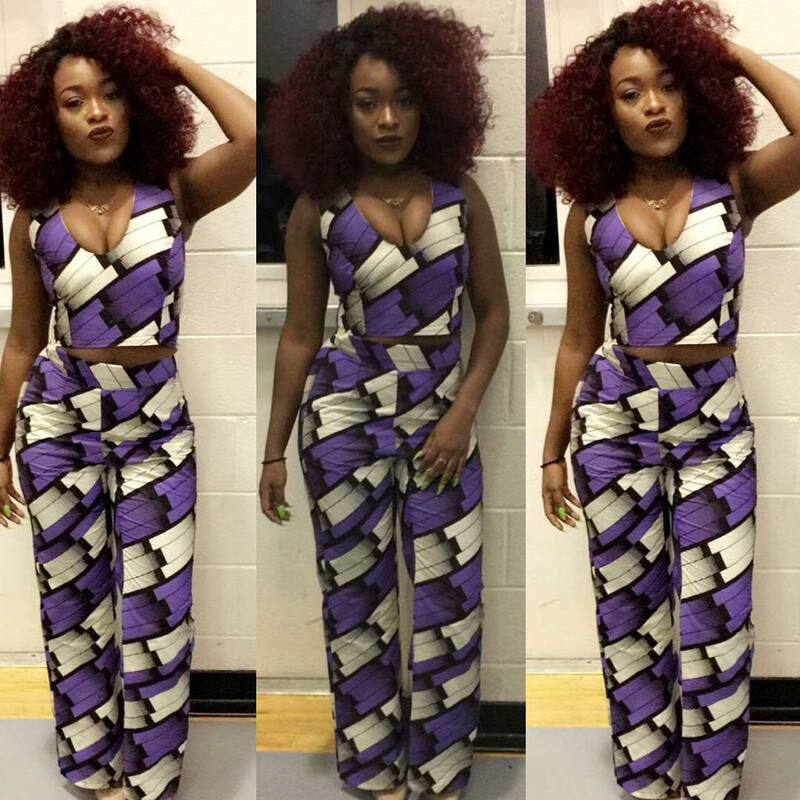 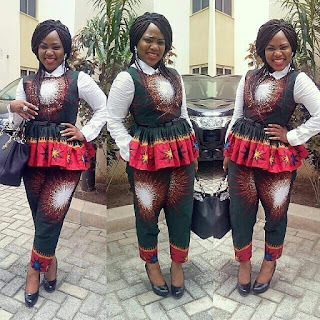 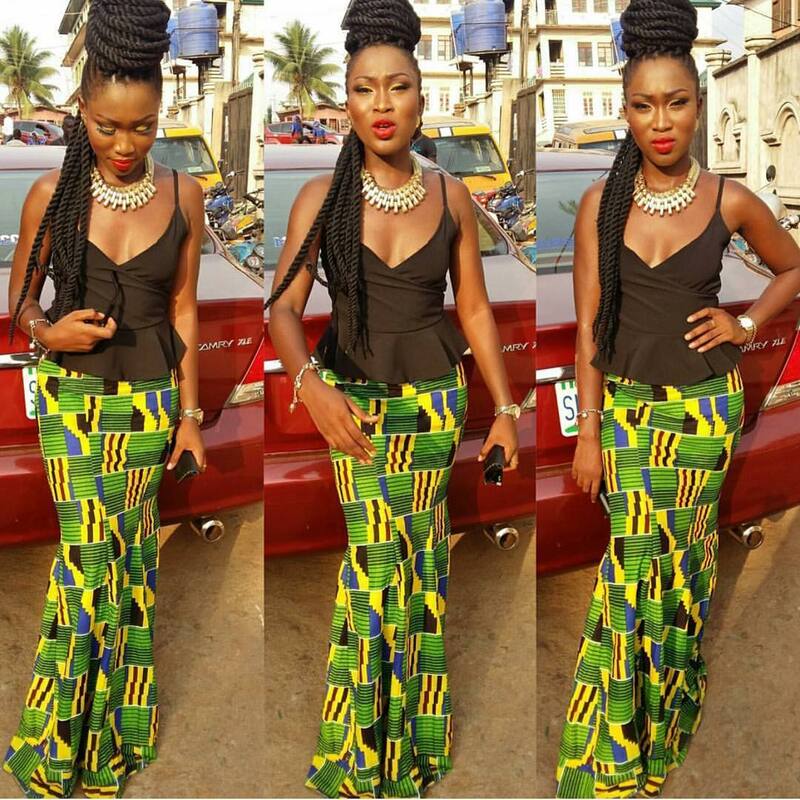 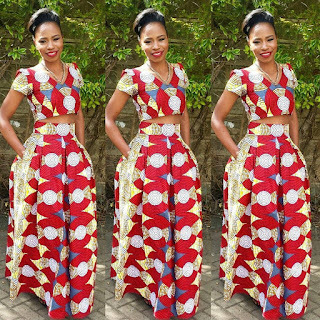 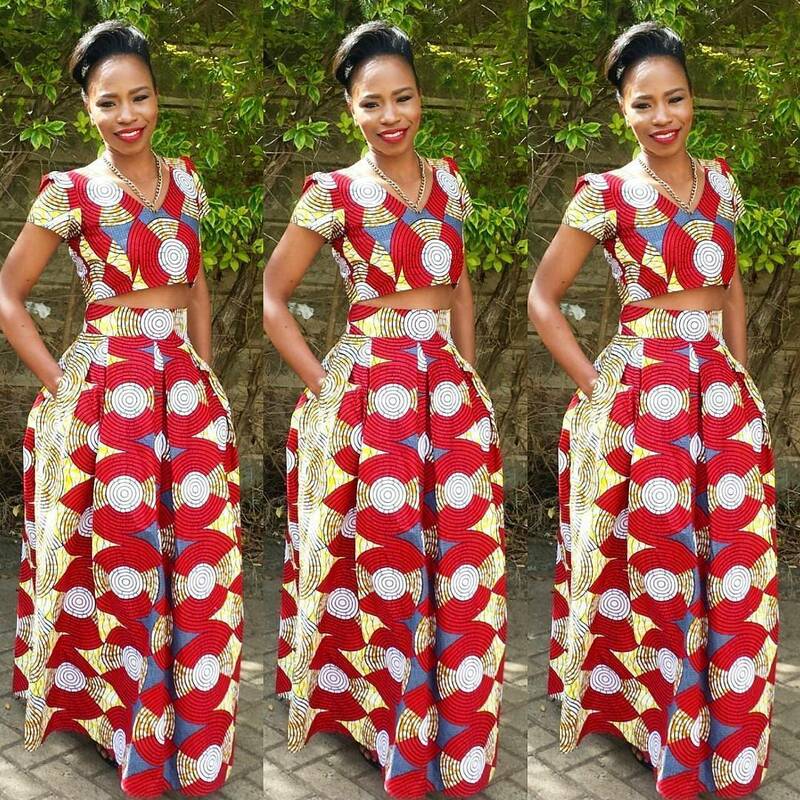 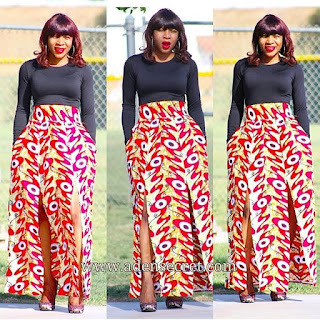 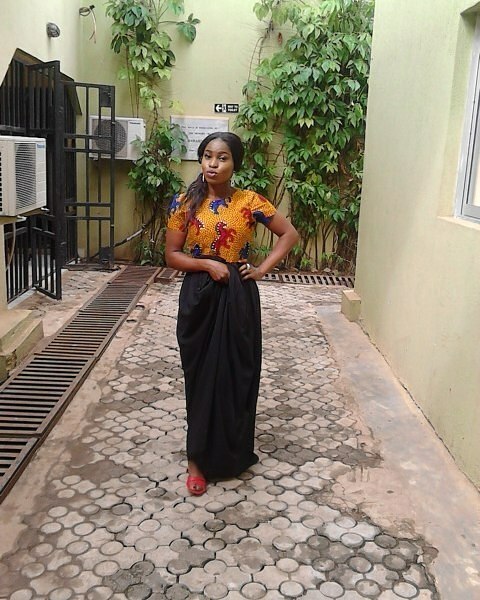 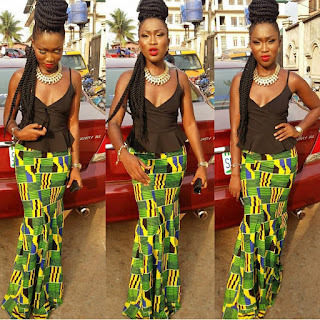 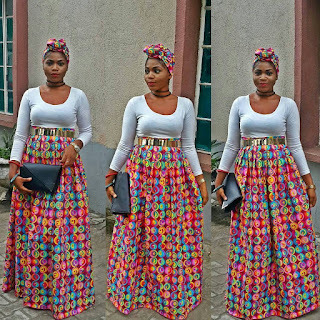 Ankara could look just as glamorous as that elegant dress in your wardrobe. All you need do is add glam to your Ankara material and start getting the same comfortable feeling you get when rocking that elegant dress you admire so much. 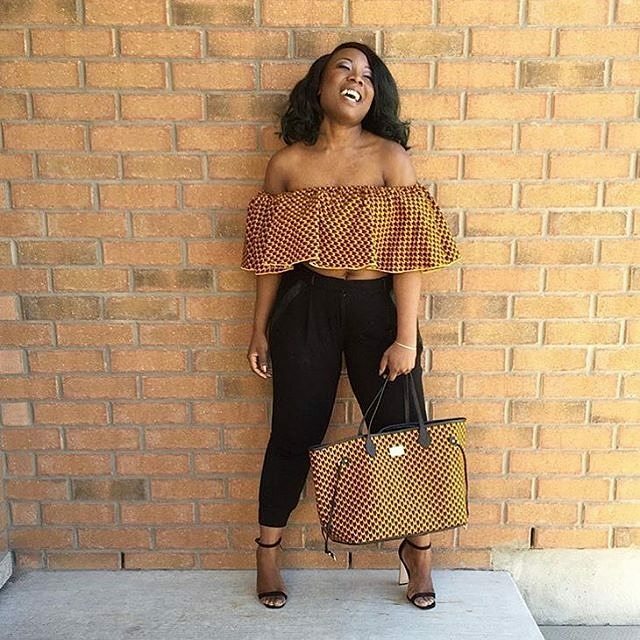 Here are selected unique styles just for you, especially some of you guys that are not so much a fan of Ankara, I bet you'd love these particular Ankara styles. 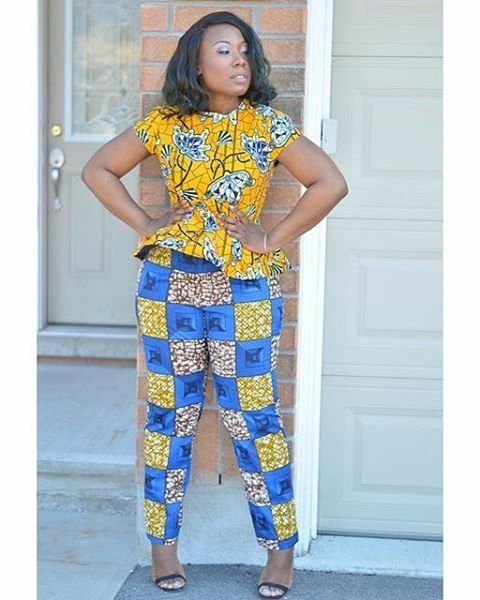 Quickly pick out a style and rock as soon as possible.